Did you know that the second leading cause of child deaths in the U.S is from drowning? Every day, about ten people die from unintentional drowning. Of these, two are children aged 14 or younger. Drowning ranks fifth among the leading causes of unintentional injury death in the United States. Parents are advised to take the following preventive steps to protect their children from drowning. Learn cardiopulmonary resuscitation (CPR) and infant and child first-aid. 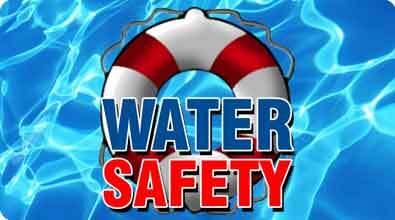 Do not rely on personal flotation devices (PFDs) or swimming lessons to protect your child. Make sure you have rescue equipment, a telephone, and emergency phone numbers near the swimming pool. Insist that your child wear an approved personal flotation device on boats at all times. Do not allow children to dive in waters less than 9 feet deep. Recovering benefits following a swimming pool accident can be difficult. Having one of our experienced lawyers from Graves and Richard work on your behalf can be a significant relief.